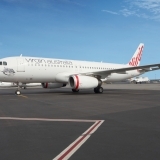 In addition, Virgin Australia will be re-timing its weekday Auckland-Brisbane service to provide a better evening schedule proposition for the alliance, with the choice of departure times of 4:00pm, 6:00pm and 7:30pm allowing for more flexibility in travel times for customers. 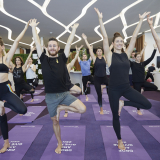 Air New Zealand Chief Revenue Officer, Cam Wallace, says the new services are timed for seamless connections to domestic ports at both ends of the route. 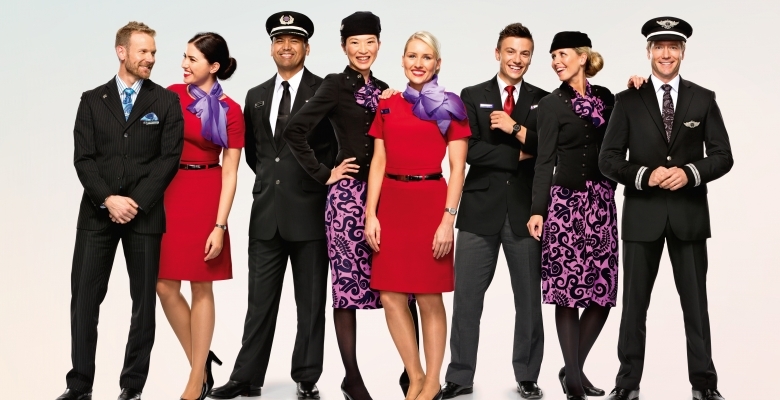 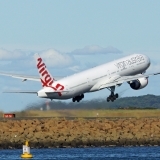 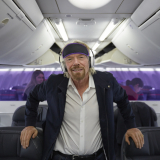 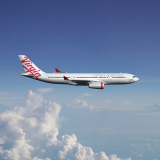 Group Executive for Virgin Australia Airlines, Rob Sharp, welcomed these changes, saying that the alliance will continue to look for opportunities to offer better connections and flight frequencies between Australia and New Zealand for its customers.